The uranium spot price is thinly traded and probably manipulated and does not reflect the true intrinsic value of uranium, said Mike Young CEO of Vimy Resources (ASX: VMY). “[Uranium prices] are not the real reflection of the sales going on around the world. 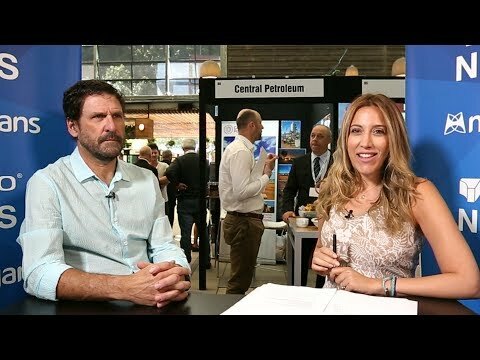 Most uranium is sold between the producer and the utility in a private contract, and that’s never reported,” Young told Kitco News on the sidelines of the Noosa Mining & Exploration Investment Conference. Young said that the real, or fair value of uranium should be determined by actual private contract prices, which should be much higher. “No contracts have been written right now. So there’s this sort of no-man zone or hiatus of contracting, and what that means is that at some point when utilities start to come back in to write contracts, I think those are going to be in the $50s and $60s [a pound],” he said.